Whether you've broken down on the side of the road or need to tow your most prized vehicle from point A to point B, we are here to help. 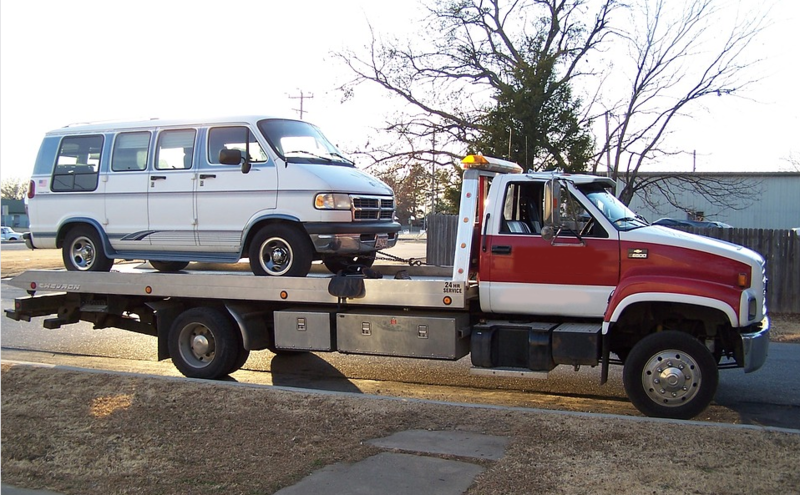 We offer flatbed service and can attend to abandoned vehicles. We haul away junk cars too. Schedule ahead to transport vehicles when moving and we will make sure it arrives at your new home when you expect it. We are fast, courteous, reliable and trustworthy with any size vehicle. Safety is our #1 priority.